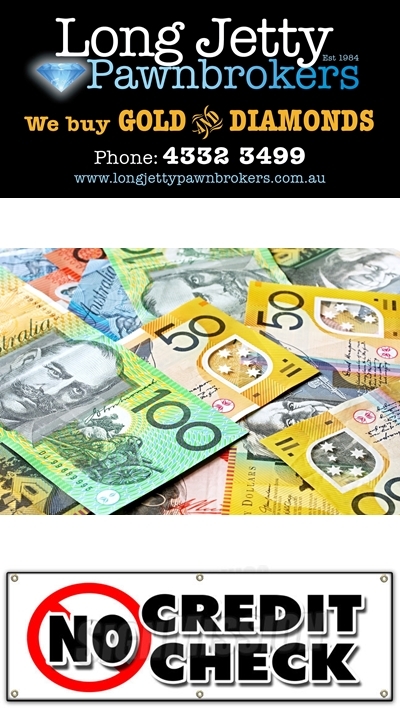 Long Jetty Pawnbrokers was established in 1984 as a family owned business and has grown to be the largest Pawn Broker on the Central Coast. 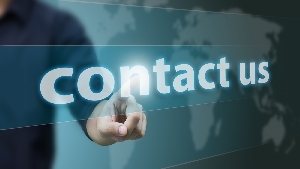 We believe in offering the best service we can and have networked with our customers to offer cash loans from $20 to $100,000. 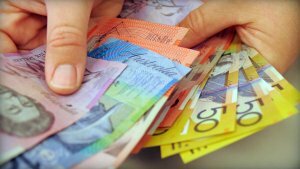 We specialise in short term cash loans against any item of adequate security. We offer cash loans for anything of value. The most popular items used as security are gold, diamonds, laptops, mobile phones, musical instruments and power tools but we consider any item or items of value. We offer mobile cash loans for items that are too large and have to be stored off premises. The most common items used for mobile cash are cars, boats, bikes and land. 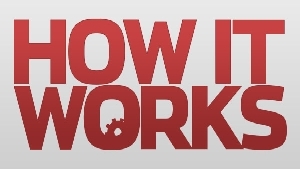 If you are in need of a short-term loan but have never gotten a pawn loan before, contact us and let us walk you through the process. 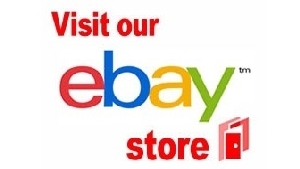 We have a large number of items for sale in our store and on eBay Please visit our Ebay store for more information. We also have a selection of items available on line on our current specials page.